An SS Disability Attorney will fight for the benefits you and your family deserve. 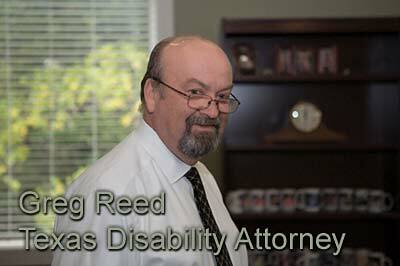 Austin Social Security lawyer Greg Reed, of Bemis, Roach & Reed, was retained in June by a Dripping Springs client to help her with a disability claim. 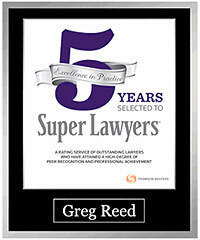 SS Disability Attorney Greg Reed helps folks like you win needed and deserved benefits. Call 512-454-4000 to schedule your free consultation today. Our client’s journey began like many others we see: she enjoyed keeping a clean, organized home and working at her “dream job” as a headquarters’ program/analyst where she was earning a sizeable salary. She cooked every day from scratch, read, watched television, and loved spending time with her family. Also like many of our other clients, her deteriorating health caused increasing difficulties both at home and at work. Our client was left with no choice and eventually made the decision to file for Social Security Disability Insurance. This particular client assumed it would be simple. She knew she was disabled. Her doctors knew she was disabled. Certainly Social Security would agree. No such luck. She initially filed a claim for disability benefits on her own. When she was denied, she hired Bemis, Roach & Reed to represent her in an appeal of a ruling made by the Office of Disability Adjudication and Review, a division of the Social Security Administration. Our client experienced a number of challenges. Our claim for benefits included documented complaints of degenerative joint disease of the left knee, degenerative disc disease of the spine, coronary artery disease,obstructive pulmonary disease, obstructive sleep apnea, diabetes mellitus, type 2, major depressive disorder, panic disorder, fibromyalgia, GERD, diverticulosis, IBS, hypertension, elevated cholesterol, migraines, vertigo, and neuropathy—although more documented claims were made when we appealed and filed for benefits. If you have been denied disability don’t give up! 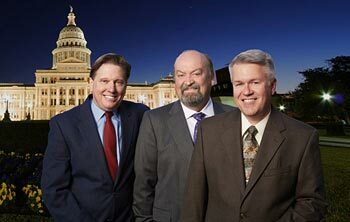 Contact an SS Disability attorney at 512-454-4000 for a free consultation and get the benefits you deserve. Mr. Reed and his client appearing in Austin and the Administrative Law Judge and the Social Security Administration’s witnesses (a medical doctor, a mental health professional and a vocational expert), appearing in San Antonio. Prior to the hearing, Bemis, Roach & Reed obtained every single pertinent medical record associated with our client’s medical conditions and made sure they would be available for review. We also obtained medical statements from her doctors. Our client’s records were very persuasive. 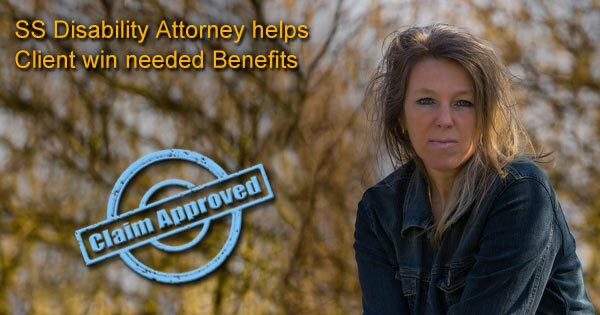 She fought long and hard for her rights and then placed her future in the hands of this firm to do battle with the Social Security Administration on her behalf. We are happy to say we prevailed and that justice was served. On August 30 a “Notice of Decision—Fully Favorable” finding was made by the Administrative Law Judge and was received by Bemis, Roach & Reed on September 7. Our client won the day—sadly, she is no longer able to do those cherished activities she once enjoyed but she was fully and finally vindicated and her day in court resulted in the correct, albeit long overdue, finding. meets the standard of Stone v. Heckler, 752 .2d 1099 (5th Cir. 1985), which provides: “An impairment can be considered as not severe only if it is a slight abnormality (having) such minimal effect on the individual that it would not be expected to interfere with the individual’s ability to work, irrespective of age, education, or work experience.” We wish the very best for our client and hope that this ruling will give her some measure of peace and relief. Although there is nothing we can do to restore her to her once active and healthy lifestyle, she can rest secure in the knowledge that she was heard, she had her day in Court, and we did our very best to make her as whole as we are able. Austin Texas Disability law firm Bemis, Roach & Reed provides legal services to disabled individuals throughout the State of Texas. If you or someone you know is in need of a successful Long Term disability lawyer or SS disability attorney, call us at (512) 454-4000 or contact us to schedule a free consultation.